Hypnotherapy has gained a mixed reputation over the years. Even today, people hear the word and associate it with stage hypnotism, with visions of people being made to act like chickens, or much worse! Self-hypnosis is the gentlest, most natural way to calm your mind, clear your thoughts, prepare you for new opportunities and focus on goals. Being in a trance is a totally normal state. How many of us have drifted off into a daydream, or felt ‘spaced out’ when travelling, suddenly realising that you have been so busy thinking about other things that you haven’t noticed a large part of your journey? 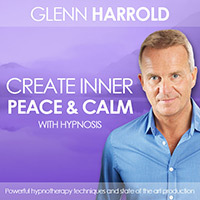 By honing your technique and creating a space in your day to focus fully on self-hypnosis, you will be able to use this inherent skill in a positive way. 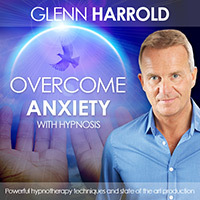 Self-hypnosis is simply the ability to focus your attention on a goal whilst in a total, blissful state of relaxation. When you’re in a self-induced trance you will be more receptive to accepting suggestions because your unconscious mind is more open at this time. Follow these steps to self-hypnosis and unlock the power of your mind. 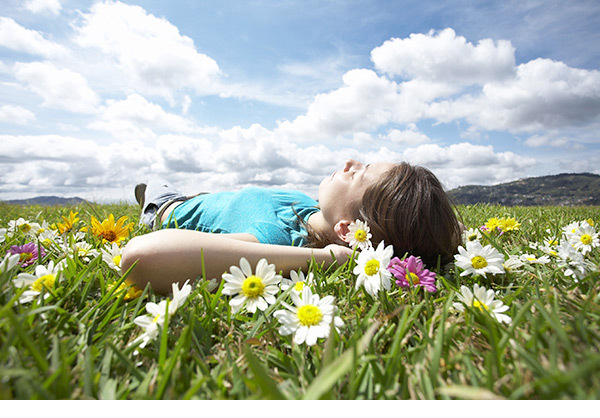 Find a quiet space and time to practice self-hypnosis. You might find that just before bed is the ideal time, allowing you to drift off to sleep afterwards. If you have a busy family life, you may find it easier during the day, when others are out of the house! Find a room that is quiet and comfortable, dim the lights, and keep phones, tablets and other distractions switched off. Make yourself comfortable, either sitting in a chair with a headrest or lying on a bed, yoga mat or sofa. Tell yourself that you’re going to practice self-hypnosis and how long you want to remain in this state. 15–20 minutes is a good time to begin with although after practice you may want to make your session longer. Close your eyes and begin to breathe from your diaphragm. Feel your chest going out as you breathe in and in as you breathe out. You can also say the word relax on every out-breath if you wish. Continue focusing on this breathing pattern for as long as it takes for you to feel completely relaxed. Allow your mind to go blank. Don’t worry if you get unwanted thoughts drifting into your mind. Imagine a clear blue sky on a summer’s day and allow any thoughts that pop up to drift away like clouds, leaving the sky clear and blue again. Guide yourself deeper into hypnotic trance by counting down (silently and slowly) from ten to one. Feel every muscle in your body relax more with each number. When you reach the deeper trance you can allow yourself to relax and drift off or you can give yourself some positive suggestions or affirmations. Really feel the affirmations as you repeat them. Say them with complete conviction. When you feel it’s time to wake up from the trance, slowly count up from one to ten. Tell yourself you’re becoming more awake with each number. When you reach the number ten your eyes will be open and you’ll be wide-awake enjoying a feeling of total well-being. 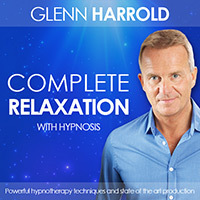 Rest assured that you cannot get ‘stuck’ in self-hypnosis. Drifting into a natural sleep is possible after being in a trance, as you are in such a deeply relaxed state. You will wake from this naturally, as with any comfortable, restful sleep. In case of an emergency, you will come back to full awareness instantly, with a clear head, ready to deal with the situation in a calm and rational way. Is it easy to pull yourself out of a self-hypnosis state? I’ve been hypnotized before but only by others, I’m worried that I’d not be able to snap out of it. Thank you for sharing this article. Hypnosis is really working for and helped me to quit smoking. 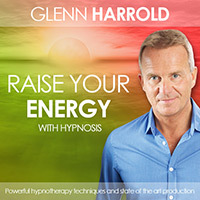 I appreciate the information on self hypnosis and its benefits. I had no idea that self hypnosis was something that was so popular and that a lot of people actually did it and don’t really notice it. I would imagine that it can be just another form of meditation and allow you to clear your mind and think a little more clearly.